Are You Ready To Be Healthier & Slimmer? Are You Comfort Eating When You Are Feeling Overwhelmed? Do You Want To Wear The Clothes You Want To Wear? 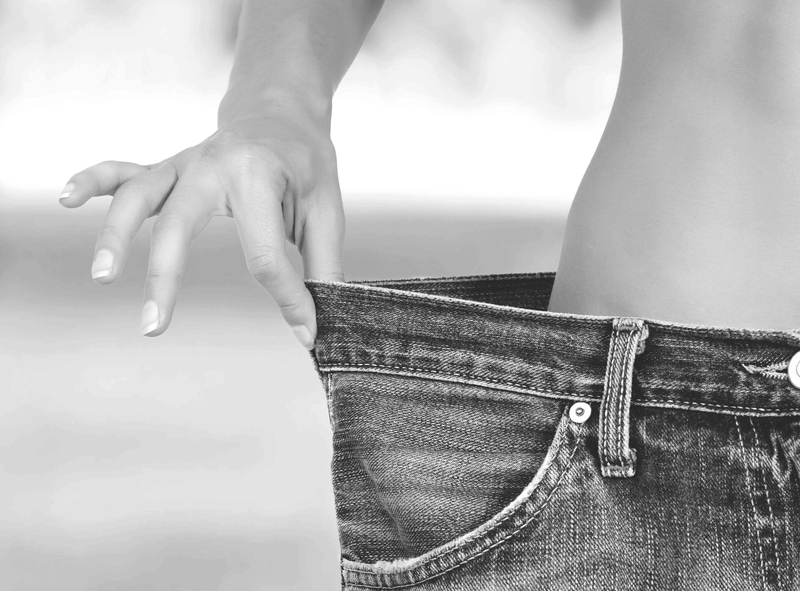 Most people who follow a traditional dieting system will lose weight whilst they are on that diet but as soon as the diet stops, the weight invariably returns, often leaving them heavier than before. Most diets include deprivation, but all serve to program the mind to think about food even more. For instance, what happens if I ask you to not think about a pink pig? You can’t help but think about it, right? The Virtual Gastric Band is a non-surgical technique which uses the power of Hypnosis to retrain you to be satisfied with smaller amounts of food. Clinical Hypnotherapy convinces the mind that the stomach is full. It also addresses emotional eating without leaving you hungry. Form new healthy habits and feel in control instead of food controlling you. The Mind Over Body Program is a personalise weight management program that creates the mindset needed to lose weight or eat healthily, whatever it is that you are wanting to achieve. Kick start your weight loss goals and increase your self-control and decrease your portion size. Whatever your triggers, they are addressed in this program. Are nerves letting you down on exam day? Is stress causing memory blanks on the big day? This 3 session program gives the student strategies to feel more relaxed, be more positive about exams and perform their best on the day, when it matters the most. It gives them a set of mind management tools that help them focus on success, not failure. Overcome exam anxiety in the lead up to exams, and get rid of the “What ifs”. Grow in confidence and feel comfortable and calm in exam situations. This can make a positive change and change the quality of life in your learning years. Suitable for 15 years old plus. Parents consent required. Have you tried before, but struggled with cravings & withdrawal symptoms? Don’t become just another cancer statistic. 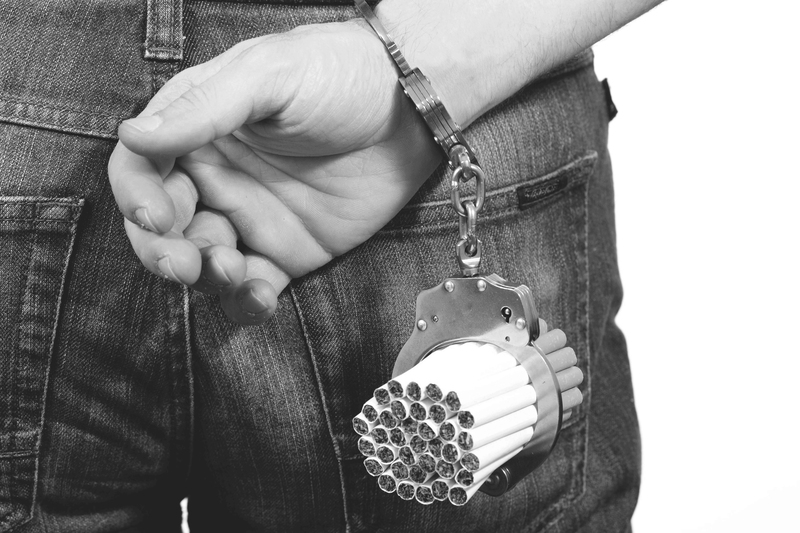 If you are consciously ready to give up smoking, how about letting your subconscious know this through Hypnotherapy. This 2x Session program and personalised MP3 will help you say goodbye to this toxic friend, and make a healthier one. Breakups can be hard, but with my Quit smoking program, you can move forward with fewer cravings and withdrawal symptoms. You can be in control, stay strong and quit for good if you really want to. It’s time to take back your future health and save that fortune that you spend on cigarettes on something you really want. What Else Can Calm Change Hypnotherapy Help You With? – Fear of flying, needles, etc. Actually, Hypnotherapy can help you with so many issues, too many to list. *However, it should not replace medical attention that may be needed. Call me for an obligation-free chat to see how I can help you. Don’t have time for a session? I can make you a personalised MP3 that you can listen to anytime. I also offer Skype sessions as part of the programs, singular sessions or as top ups, especially before exams. Email me, to make arrangements for a personalised MP3 or Skype session.